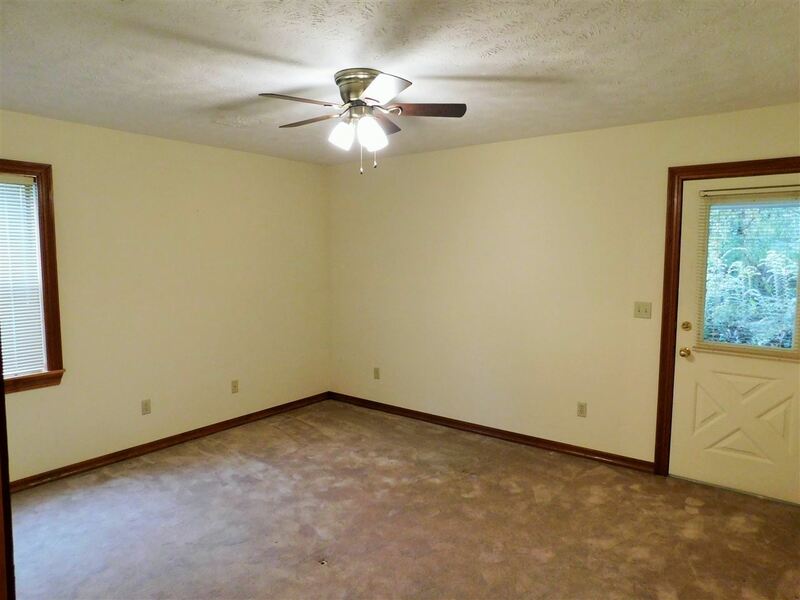 This well maintained, one of a kind home is centrally located on the outskirts of Carthage just past the Baptist Hospital. 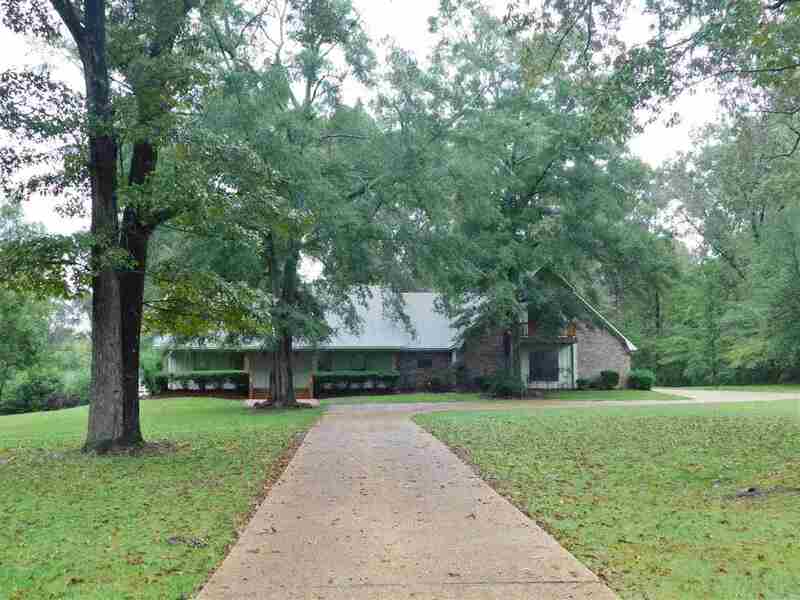 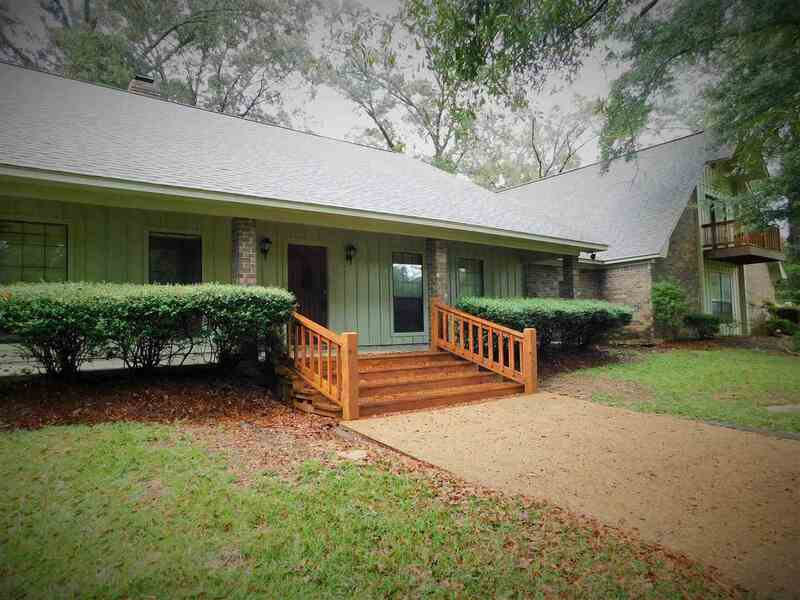 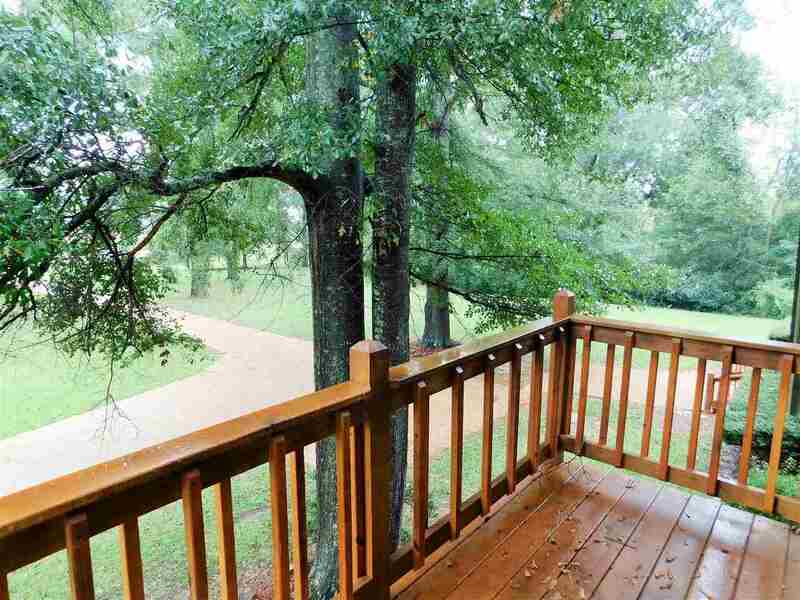 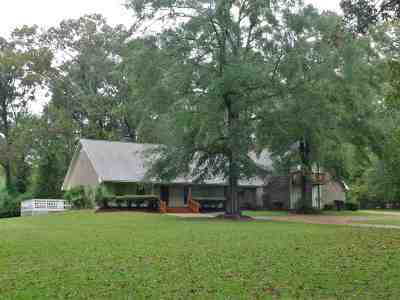 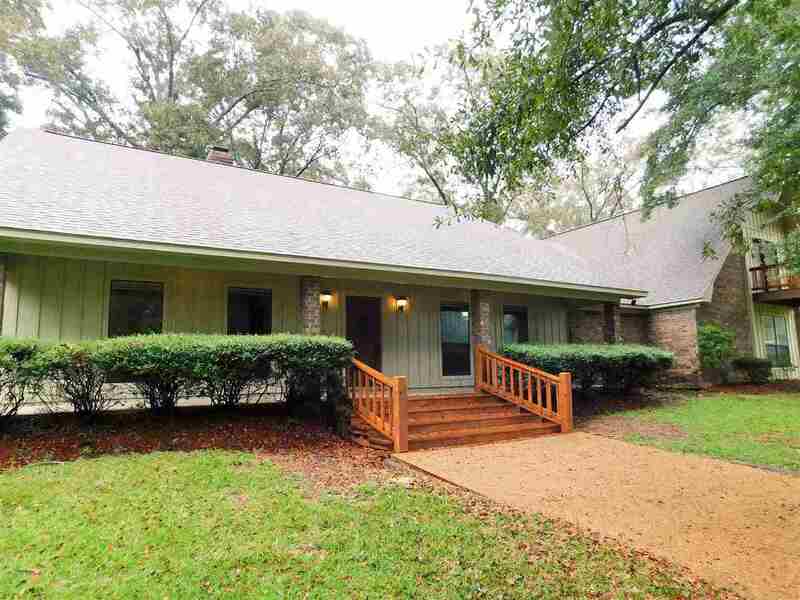 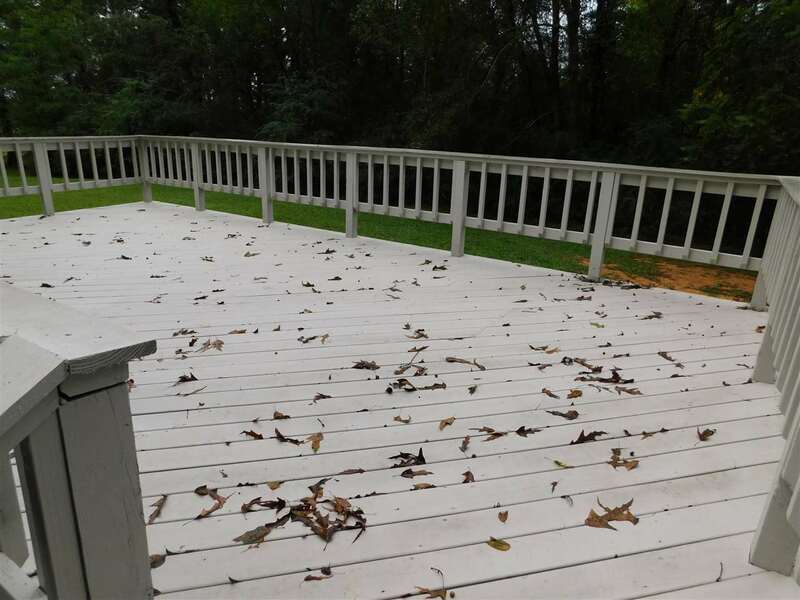 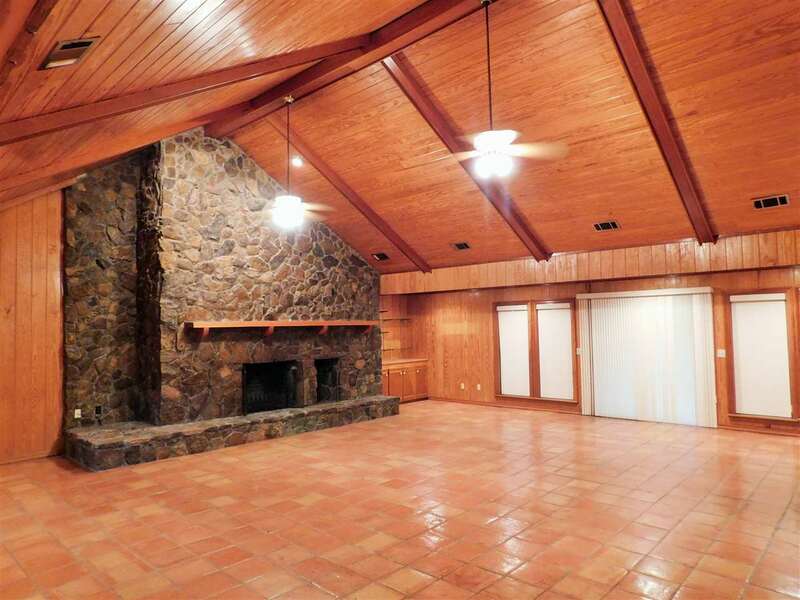 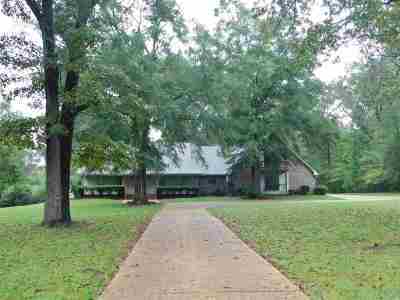 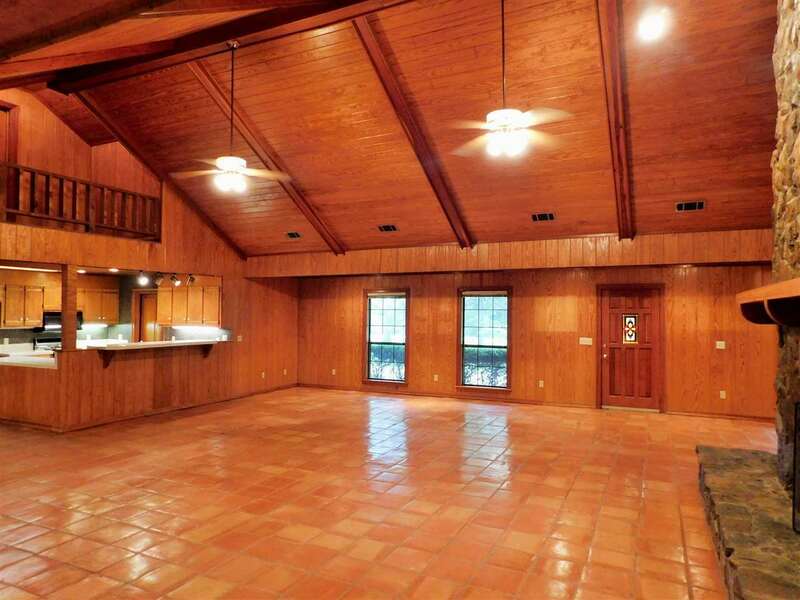 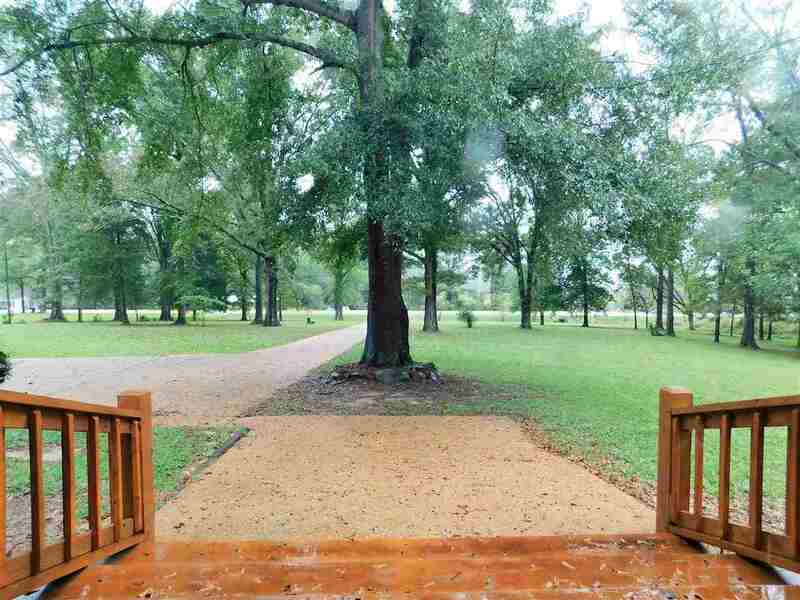 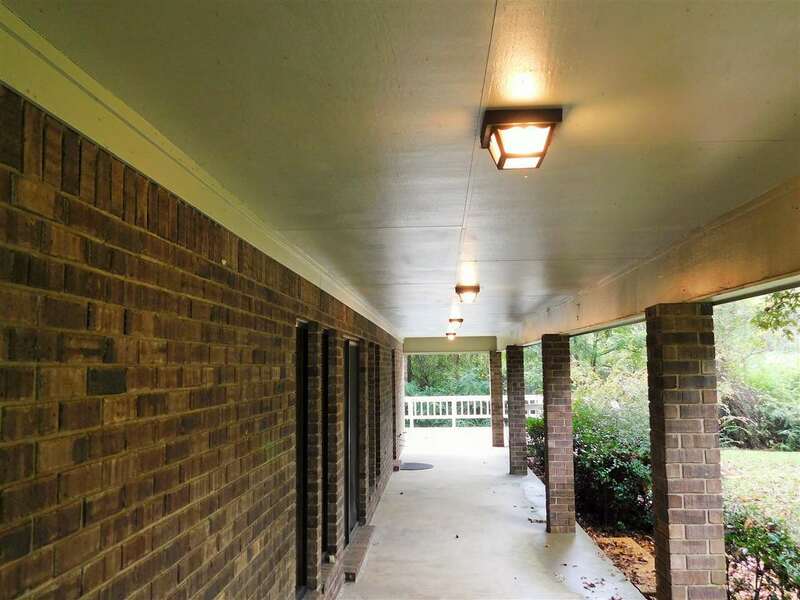 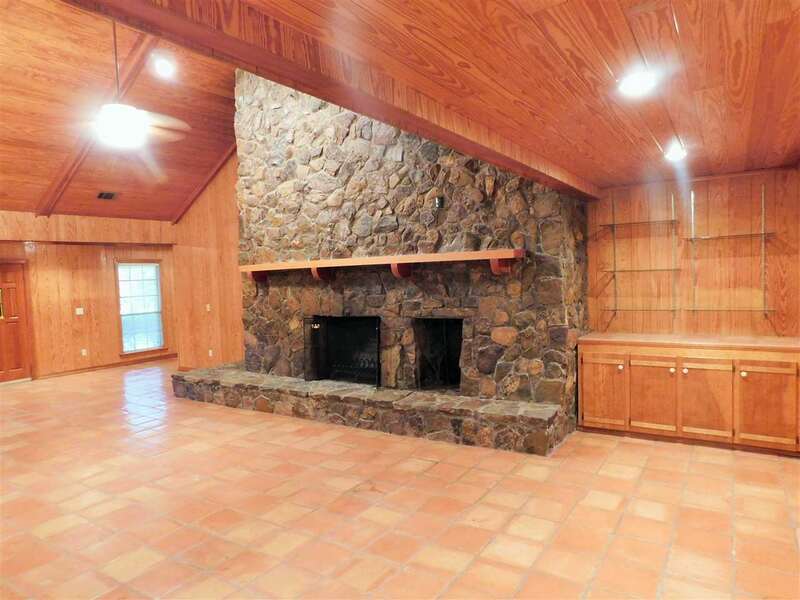 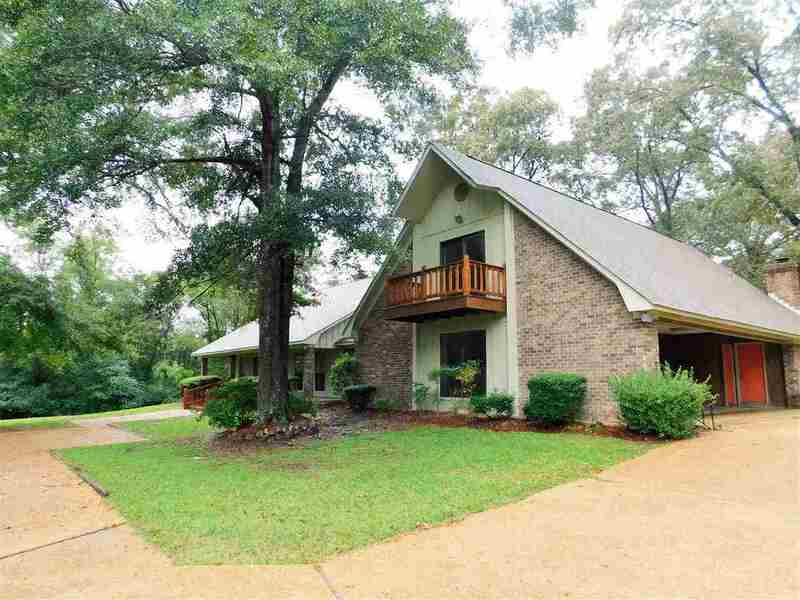 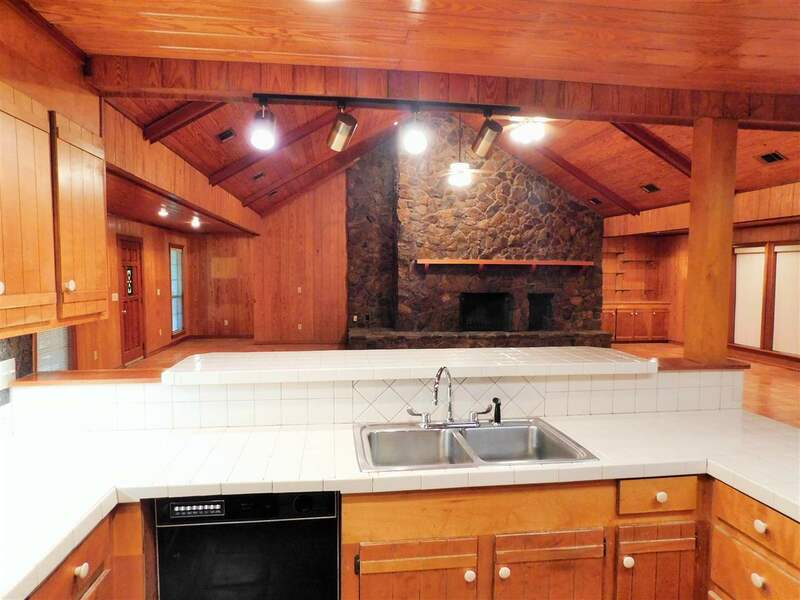 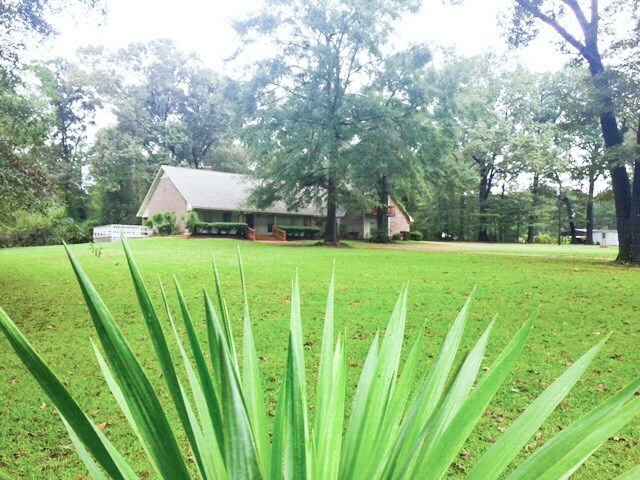 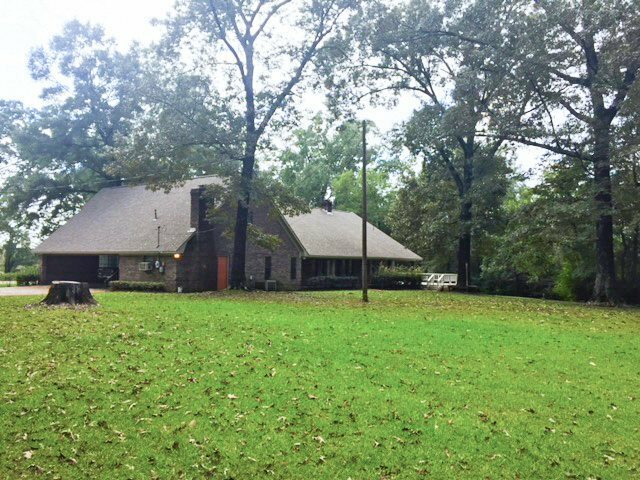 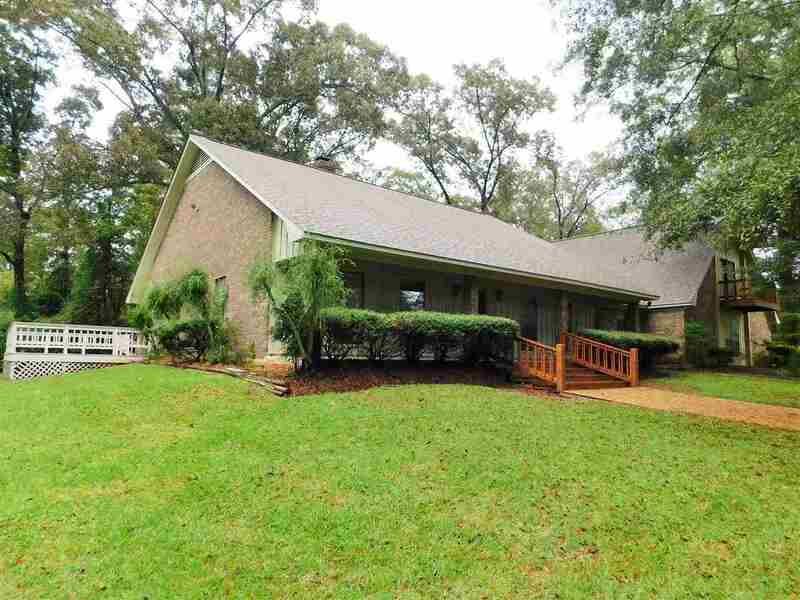 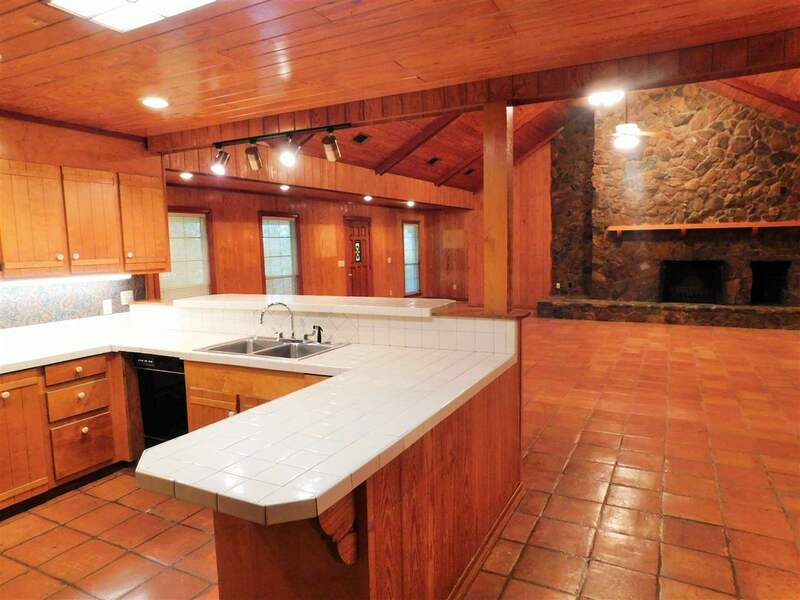 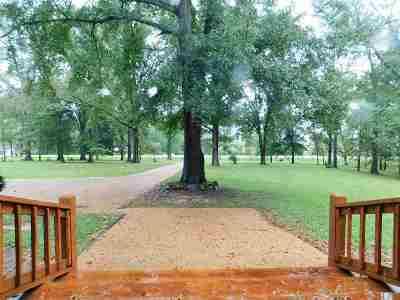 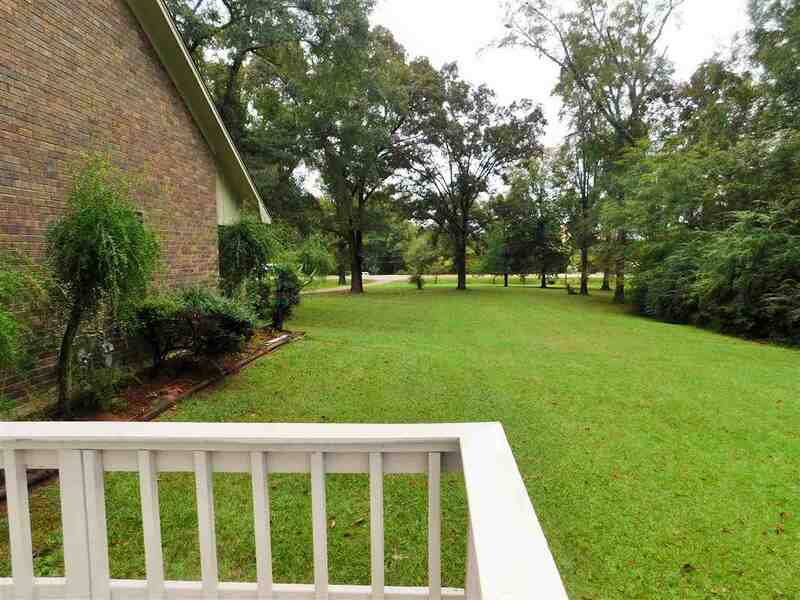 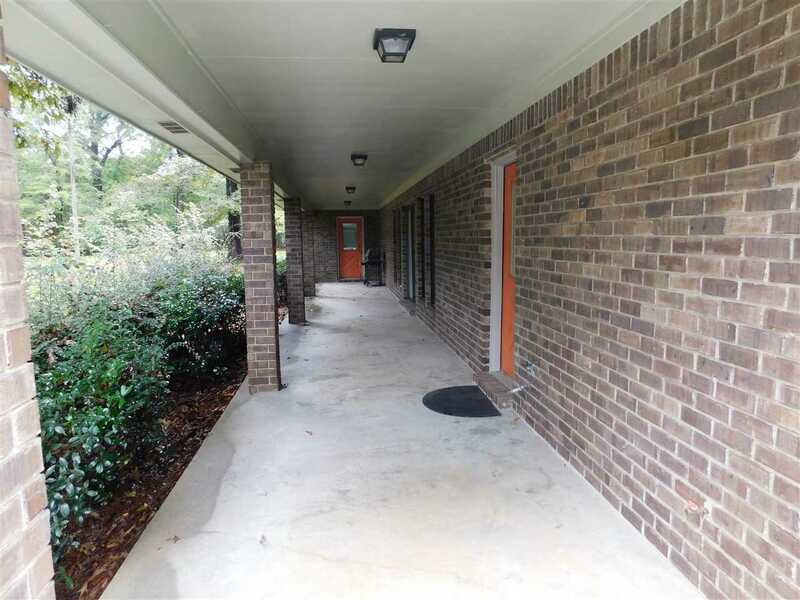 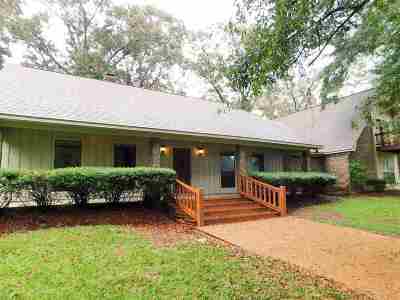 It sits on (3) beautiful acres and offers lots of very large shade trees and beautiful views. 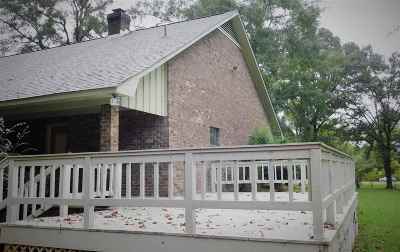 The roof has recently been replaced with long life architectural shingles, and the exterior has recently been stained / painted as well. 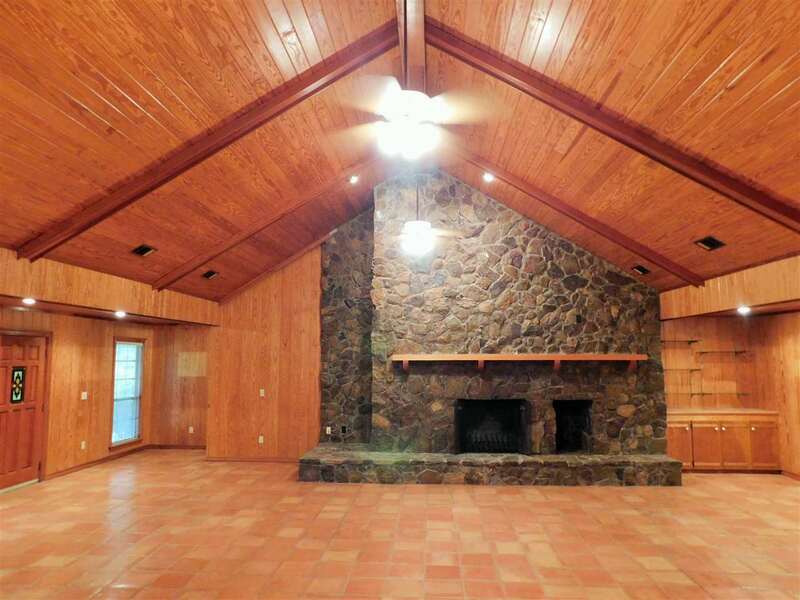 The breath-taking extra large living area is complete with a vaulted ceiling, stone fireplace, built-in book shelves with cabinets, large picture windows, as well as lots of recessed lighting. 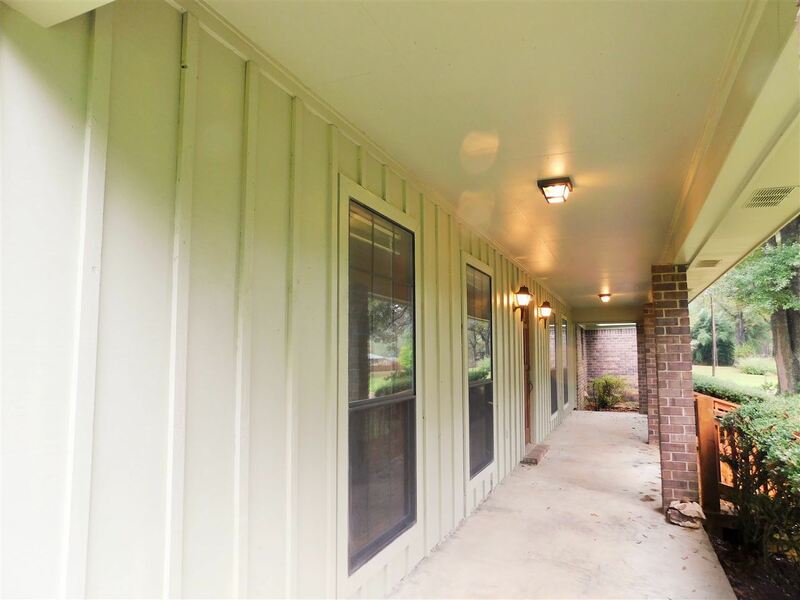 The kitchen is conveniently located next to the large laundry room and has classic white subway tile counter tops and back-splash, for added convenience an ample sized pantry is also located in the kitchen. Located on one end of the home is the large master bedroom and bath which offers two walk-in closets and a convenient private door to the covered back porch. 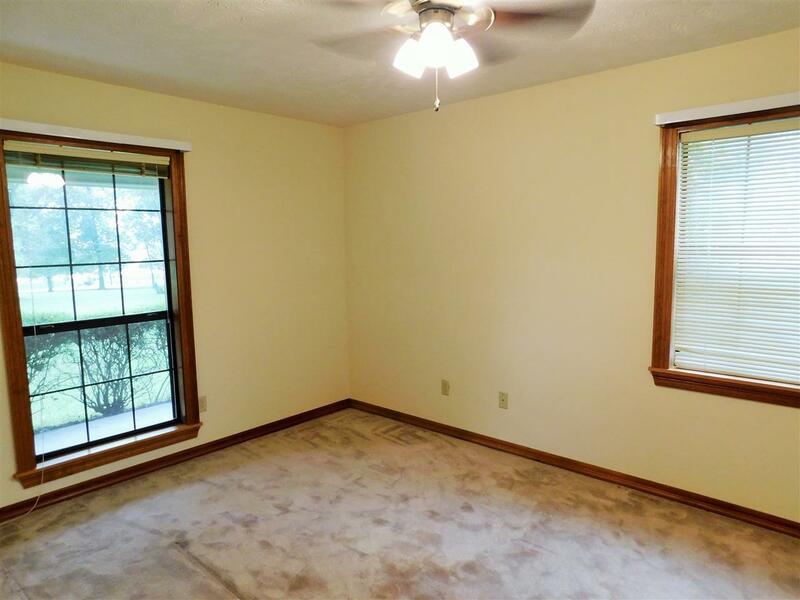 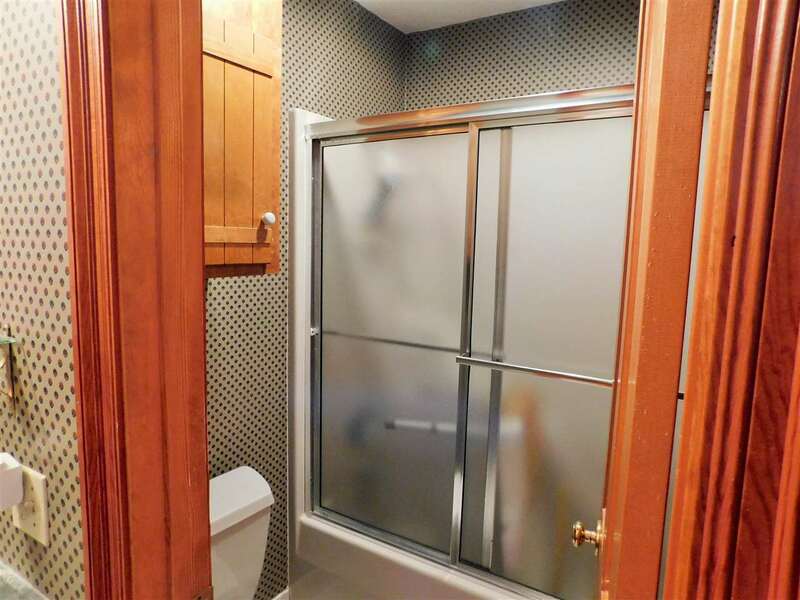 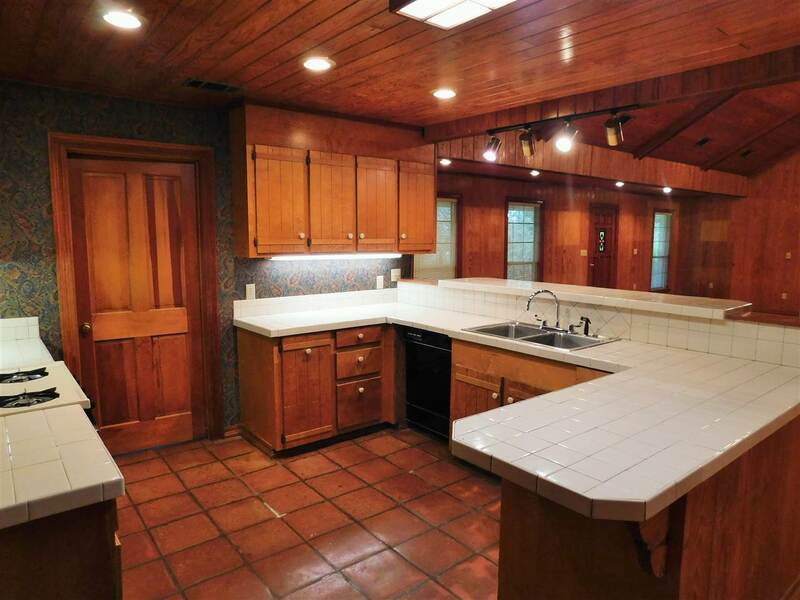 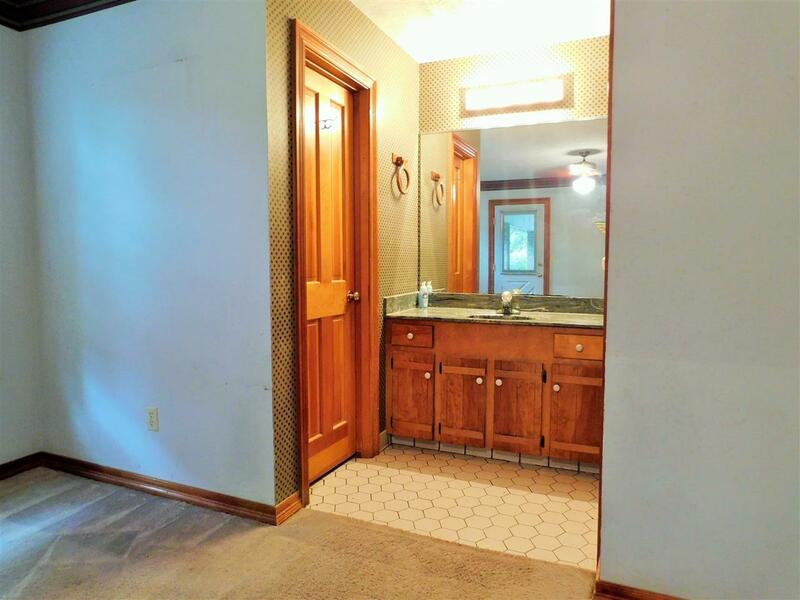 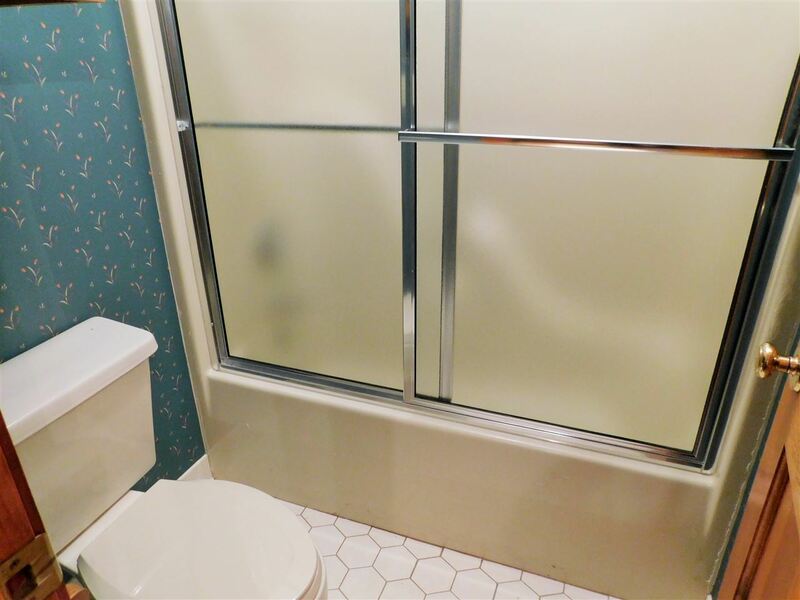 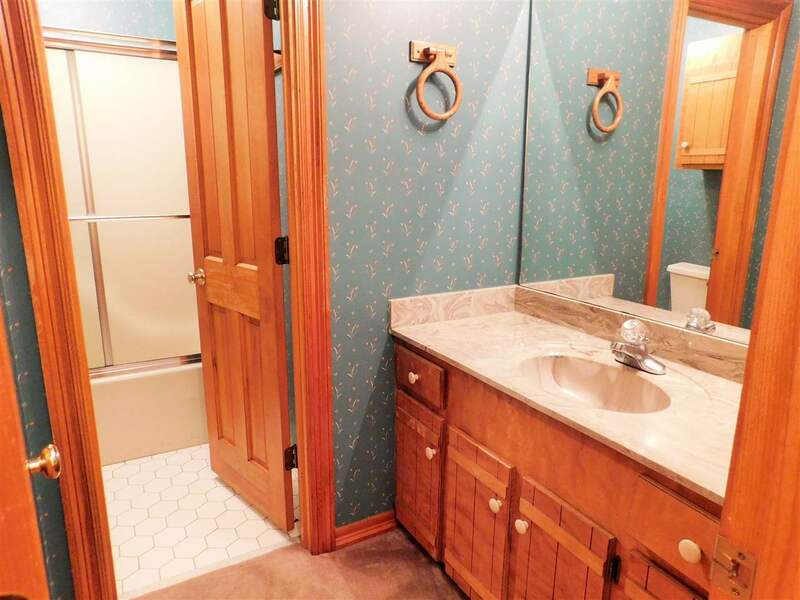 On the other end of the home are two more ample sized bedrooms that share a full bath with double vanity. 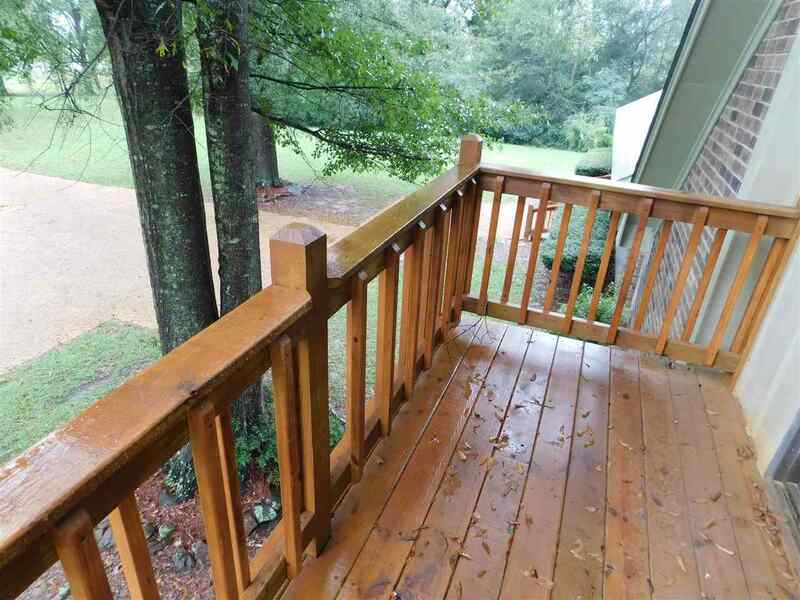 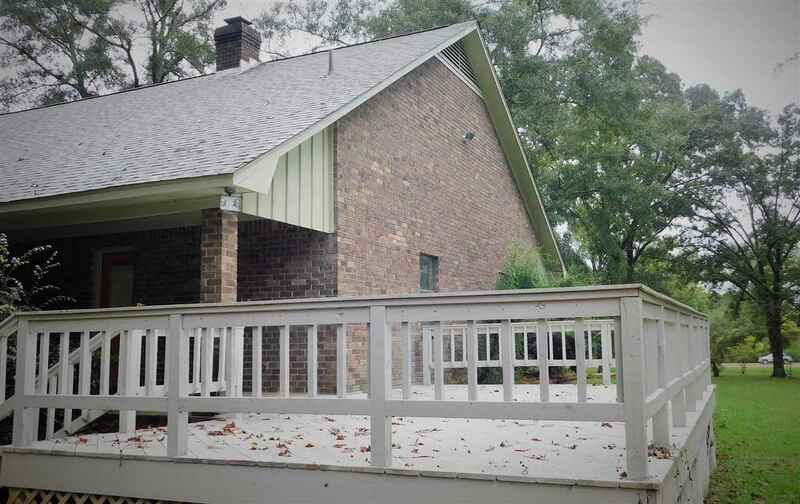 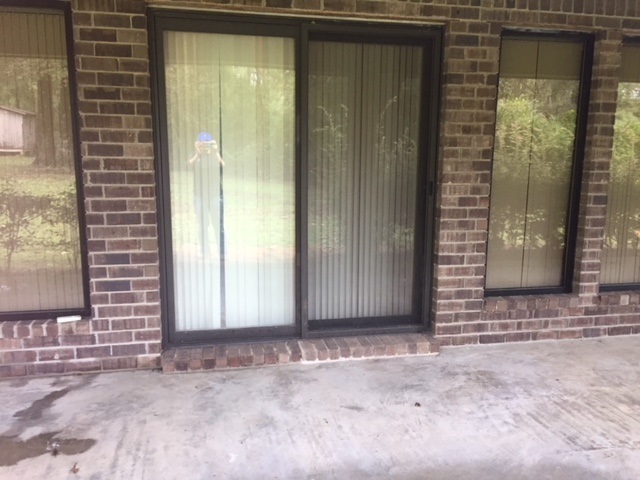 A beautiful balcony overlooks the living area that is accessible from the carport. 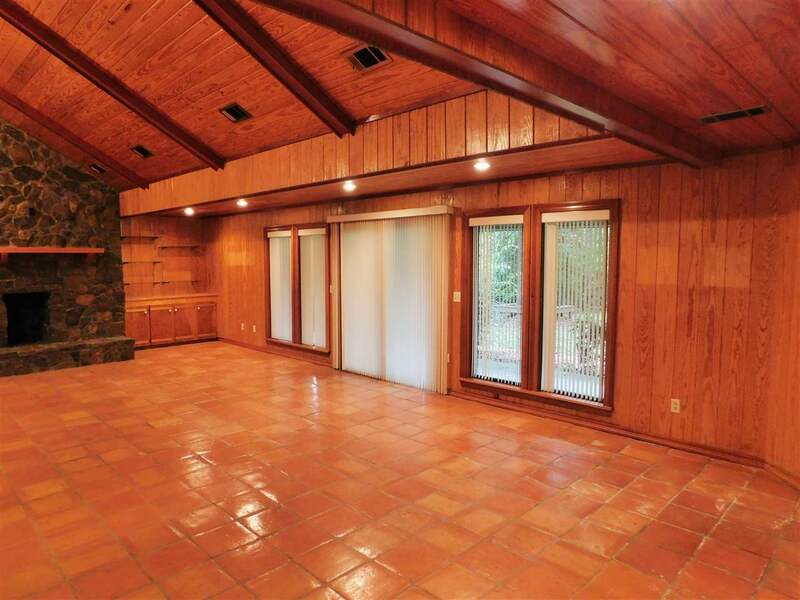 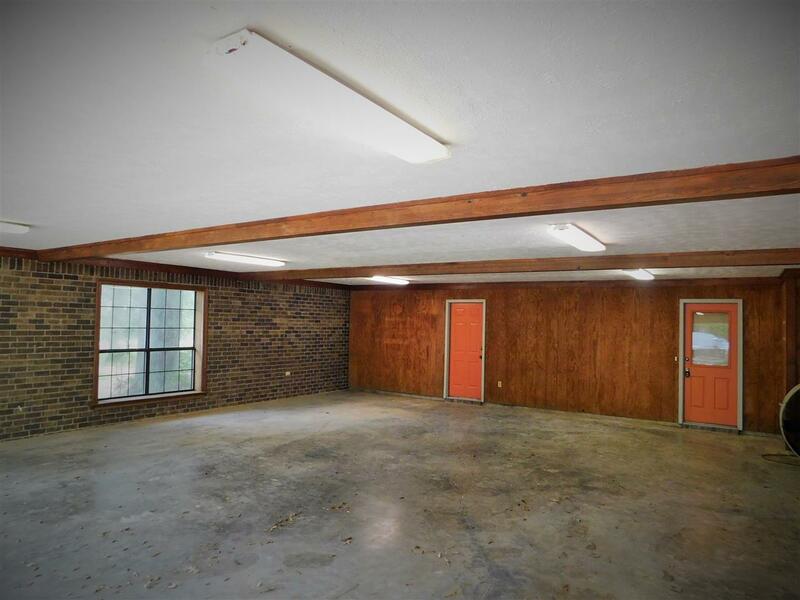 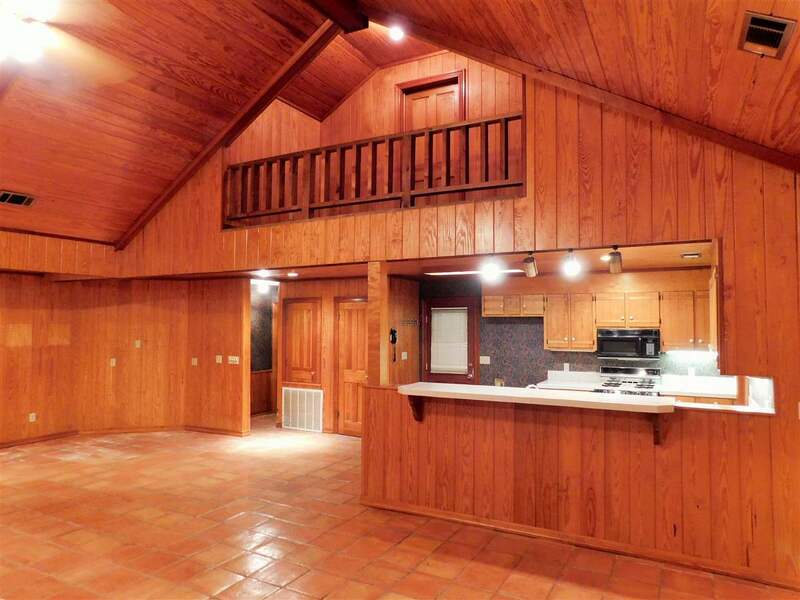 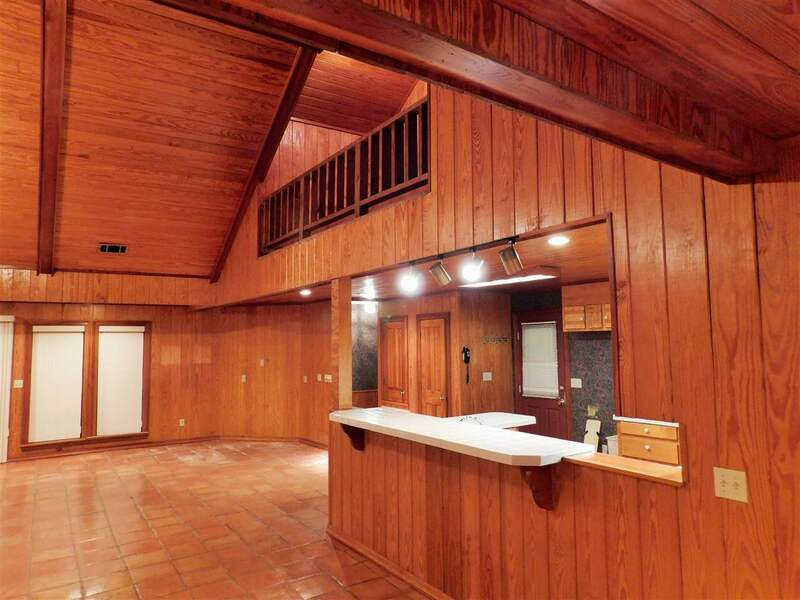 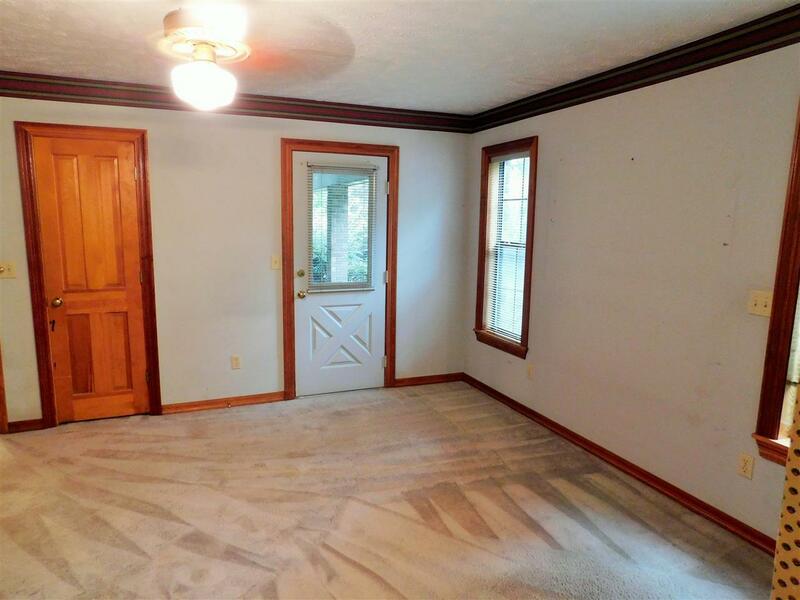 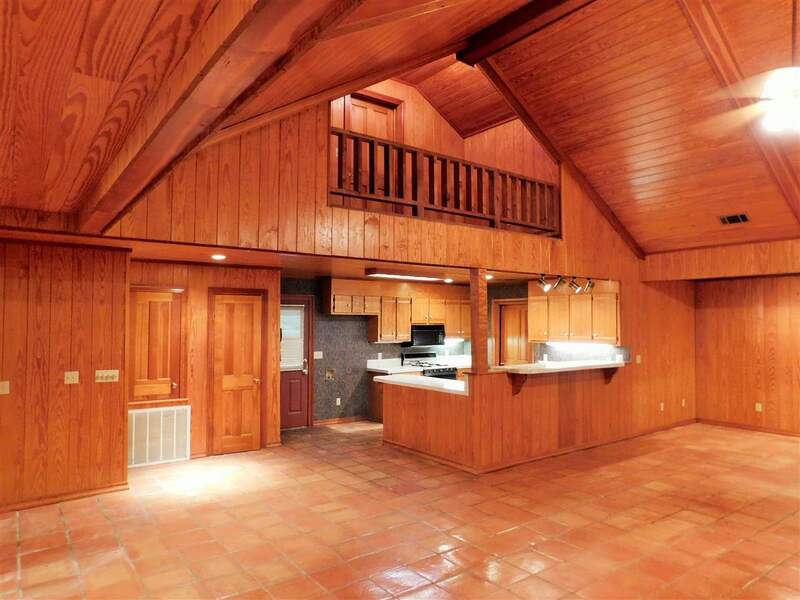 Also, located upstairs is two more extra large rooms that could easily be converted to living space. 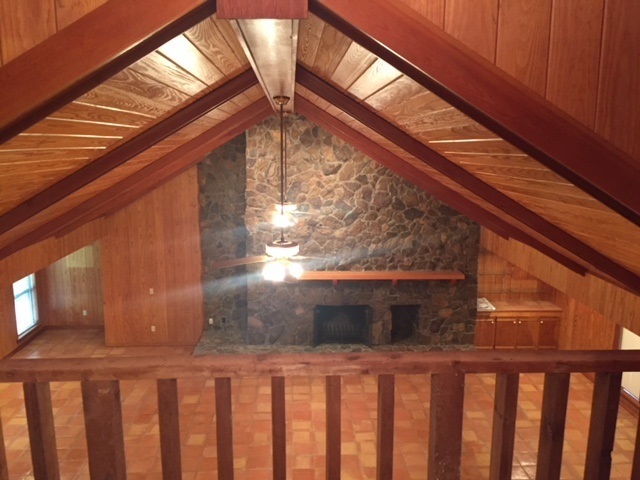 Another great feature of this home is the over-sized double garage, and half bath, along with a bonus room / workshop adjacent to the garage that offers a second fireplace. 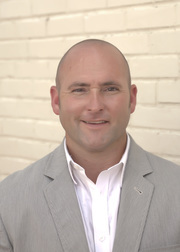 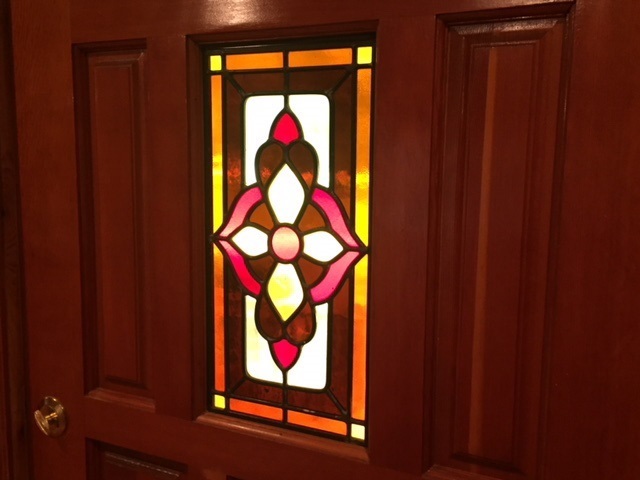 Call today for more details on the extremely nice home.